Simple recipe but taste fabulous just like restaurant served! An ideal dish to make when you need more than one dish on your dining table. This dish is incredibly delicious with the excellent combination of dried baby sardines which has strong aroma & saltiness and Yukari. It is so delicious that you cannot stop wanting more. Share this with everyone in the family! 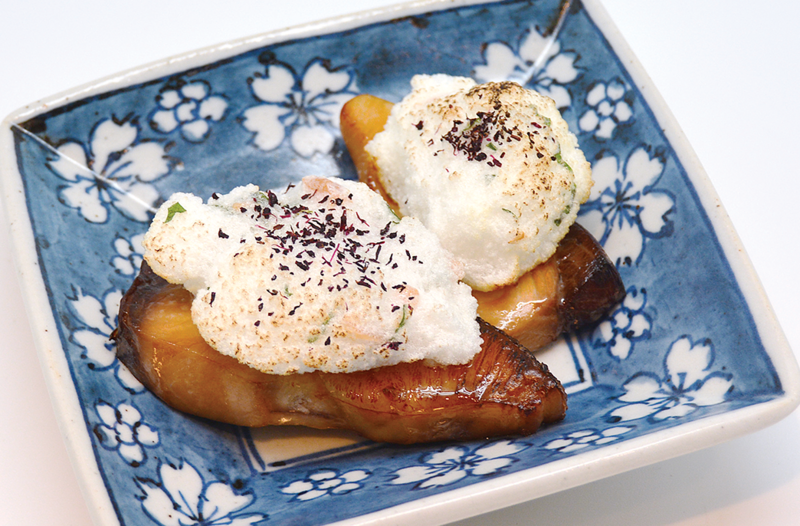 The exquisite harmony of the plum, Ooba leaf and Yukari brings out the tastiness of sweet teriyaki sauce. Now you can experience tastes of popular Japanese food products right in Thailand and also other parts of Asia. 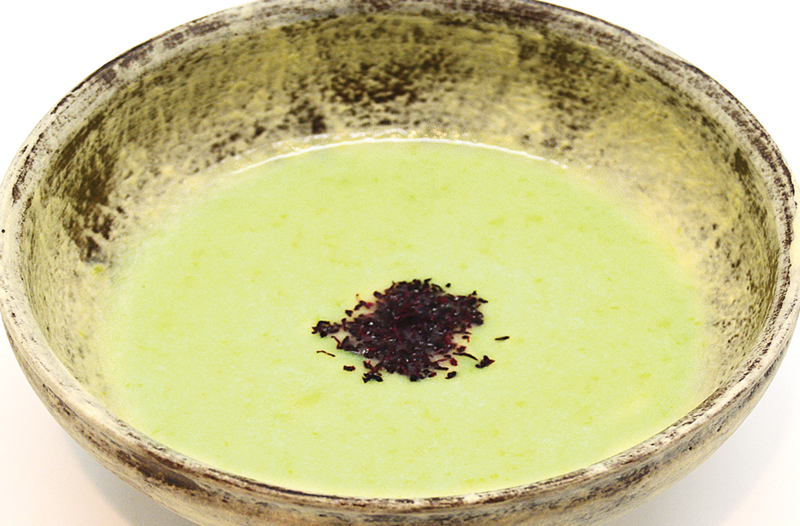 “Yukari”, with its fresh flavor of red shiso (red perilla), is tasty and appetizing. It can be used on freshly cooked rice (sprinkled or mixed) or various dishes such as pastas or salads. 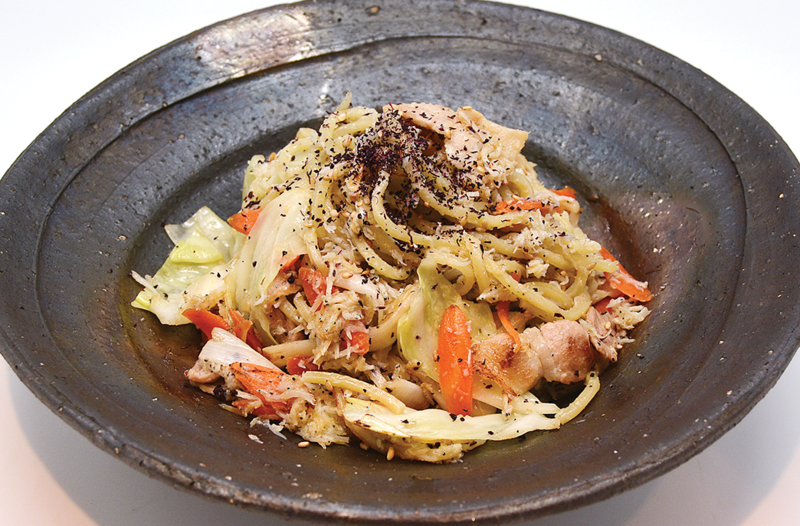 "Yukari" complements all kinds of dishes. Dried vegetables for mixing with rice. 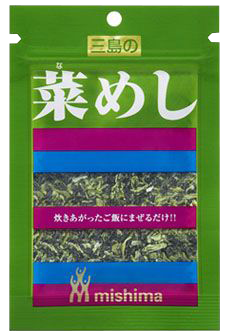 These dried vegetables are made from Hiroshima produced Hiroshimana (pickled leaves), Kyona (Mizuna or Japanese mustard) and Japanese radish leaves. 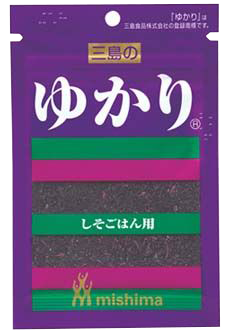 These ingredients bring out the rich flavor and colors of this product. 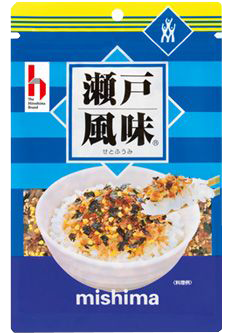 This popular Furikake (dry seasoning), is made by blending of dried bonito flakes, our company's fragrant roasted sesames, high quality seaweeds and light & airy dried egg granules. 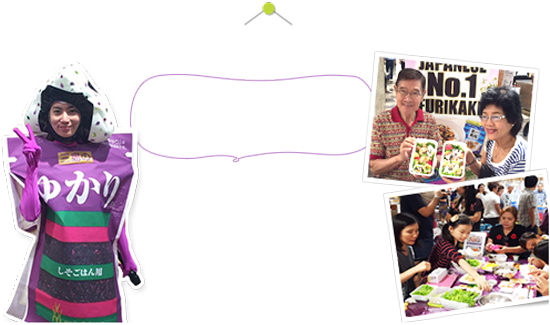 We aim to showcase and deliver the deliciousness of Japanese foods to the world. starting from selecting the best raw material or ingredients to quality control and sales methods. we actively advance into overseas' market. In 2015, we established Mishima Foods (Thailand) Co., Ltd.
and currently we are expanding our product sales to other Asian countries. We aim to deliver the deliciousness of Japanese foods to the world. 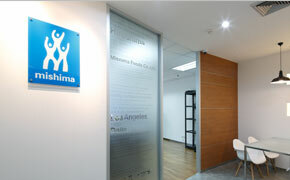 Copyright © Mishima Foods (Thailand)Co.,Ltd. All Rights Reserved.